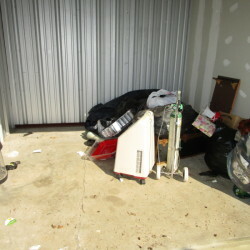 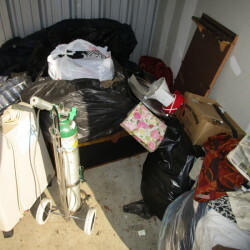 Winning Bidder has 48 hours to clean out Unit(s) during Office hours only. 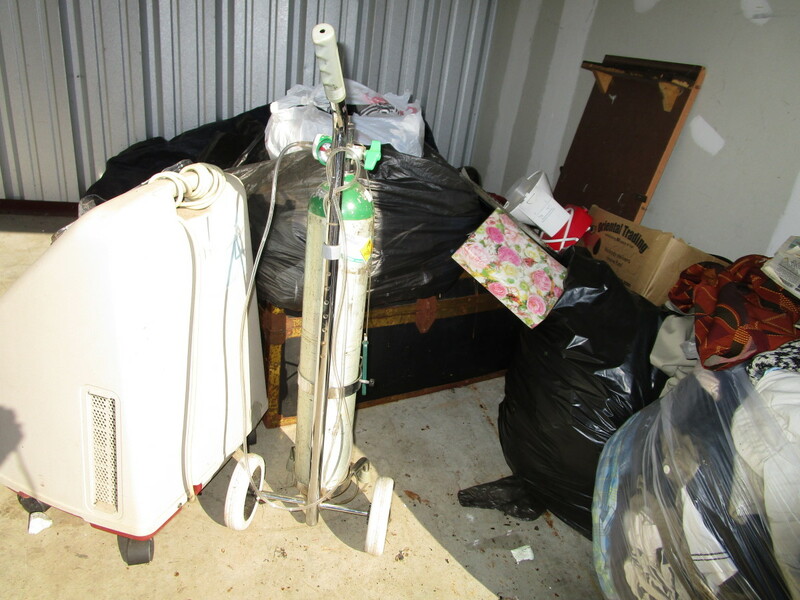 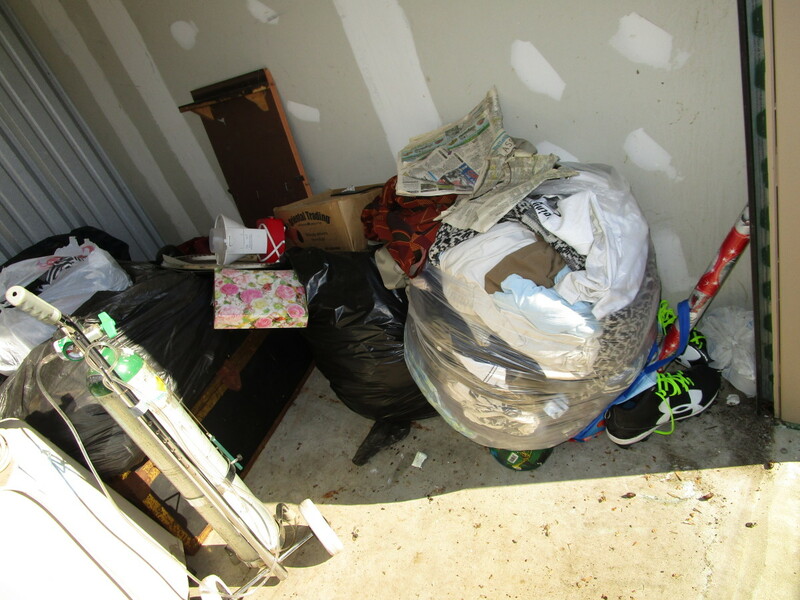 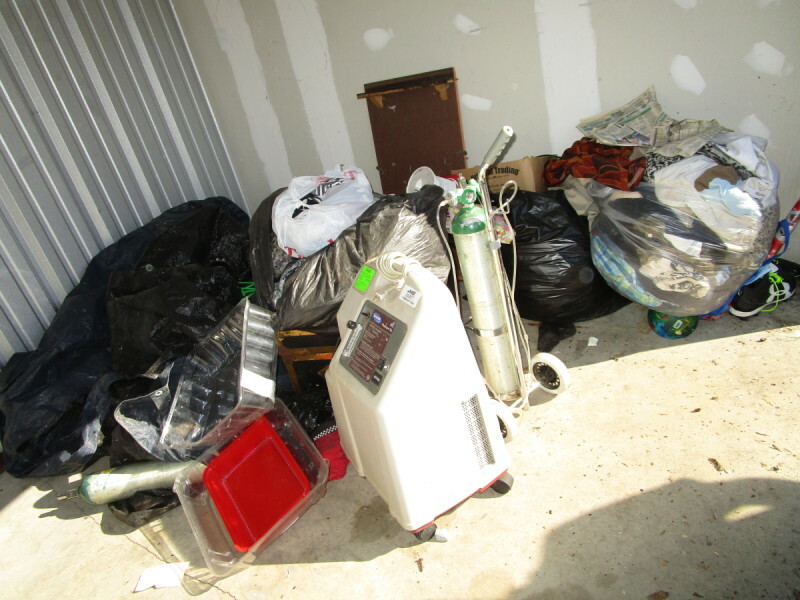 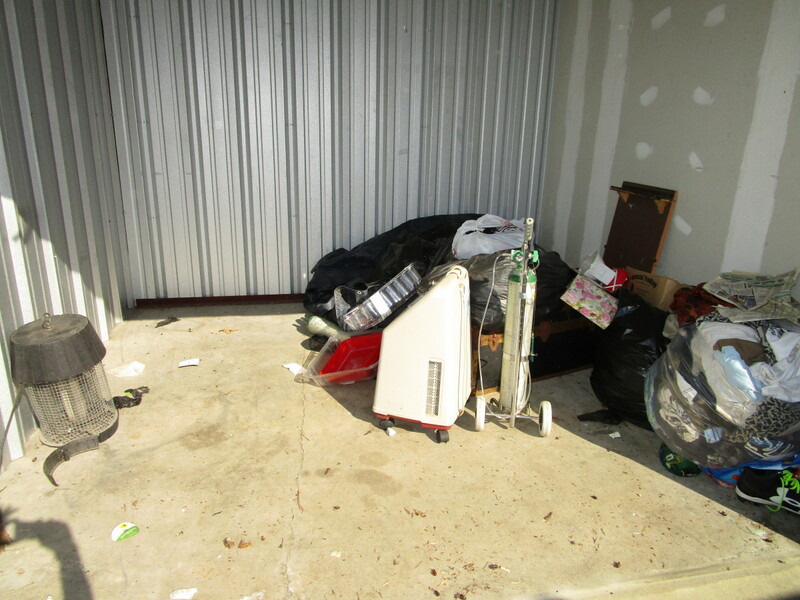 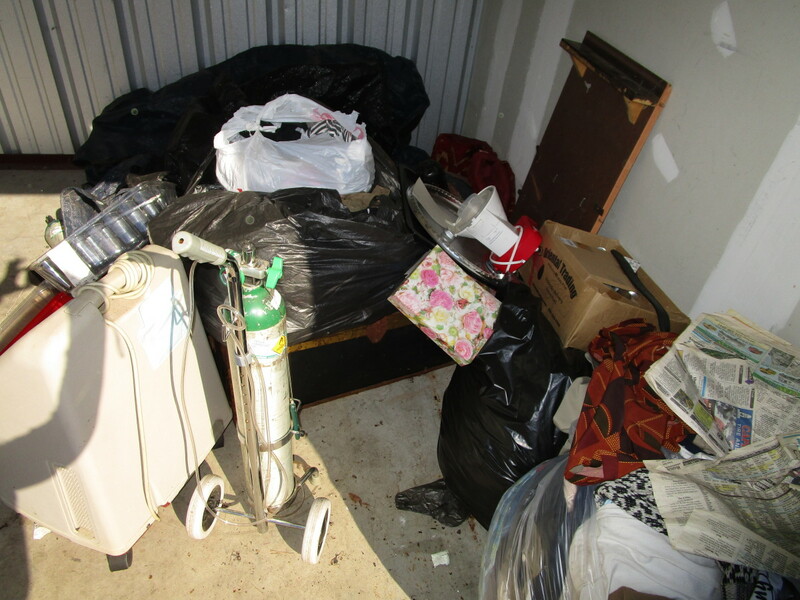 If Unit(s) are not cleaned out to the on-site manager's satisfaction, the cleaning deposit will be forfeited. 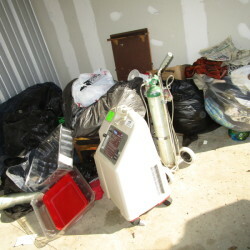 All Payments for winning bids and cleaning deposits must be made in cash only. 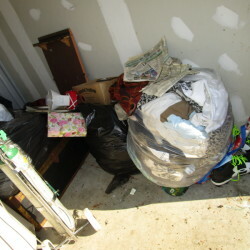 The seller makes no guarantee of units contents or conditions of said items listed or not. 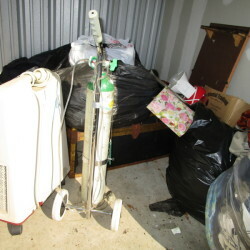 Buyer assumes all risks of unit contents and condition of contents.